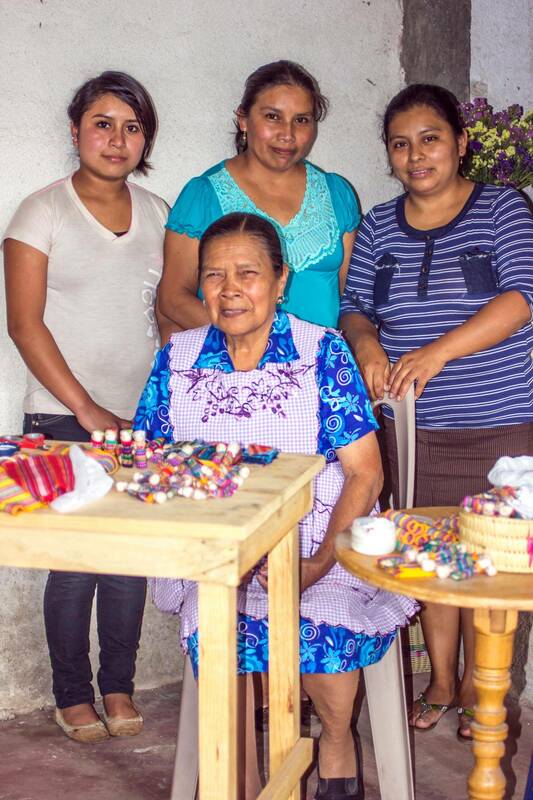 Guatemala's Lopez Garcia family crafts our traditional worry doll ornaments in their home. 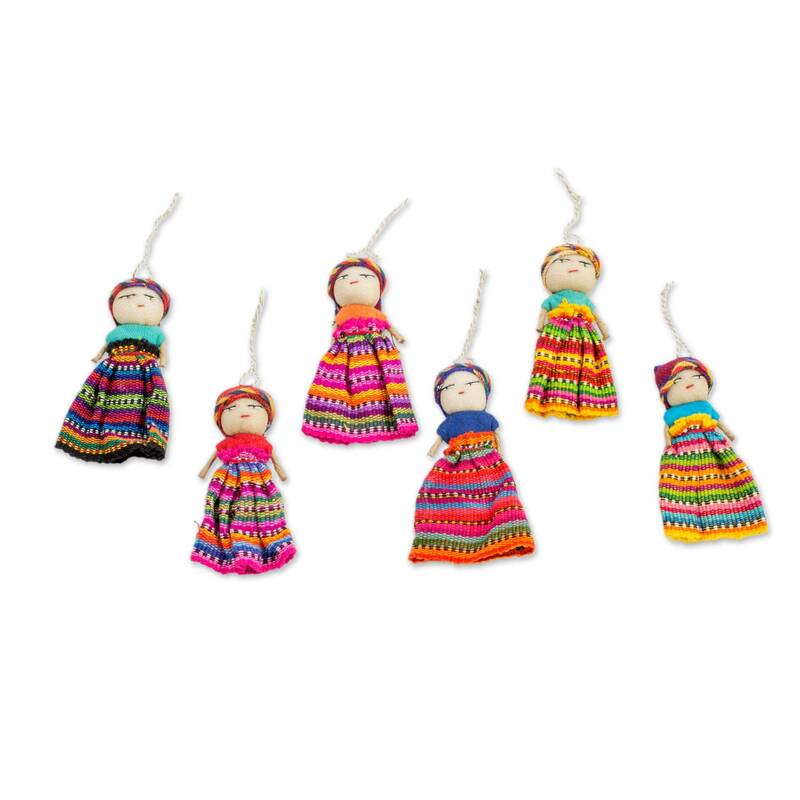 Each doll wears a different hand-woven skirt and headdress. 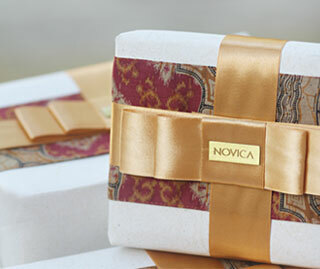 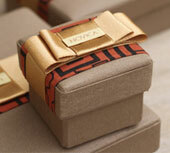 The set of six dolls arrive in a hand-loomed pouch.